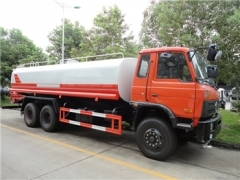 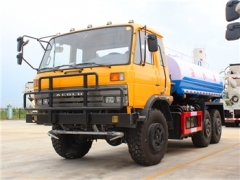 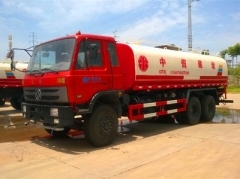 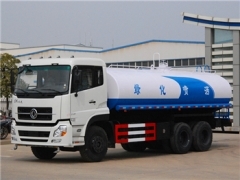 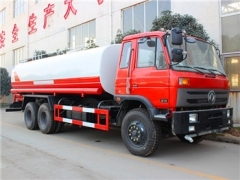 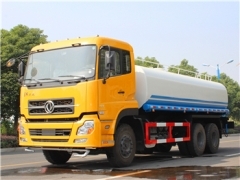 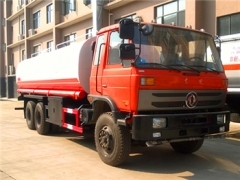 Professional Water Tanker manufacturer can produce dongfeng 18CBM water tanker truck, beiben 20CBM water transport tanker truck, isuzu 22CBM water truck, and 26CBM heavy water truck. 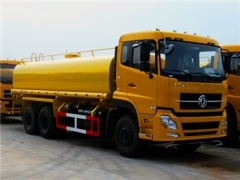 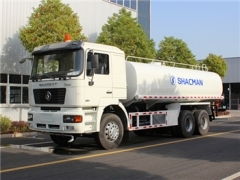 All water trucks drive model can be LHD water tanker truck and RHD water sprinkler truck. 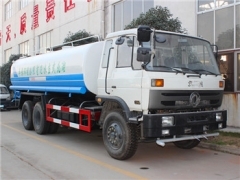 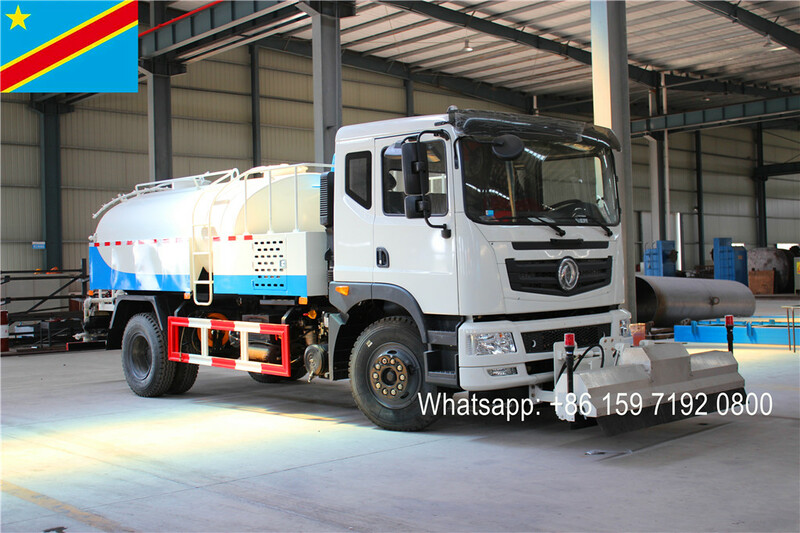 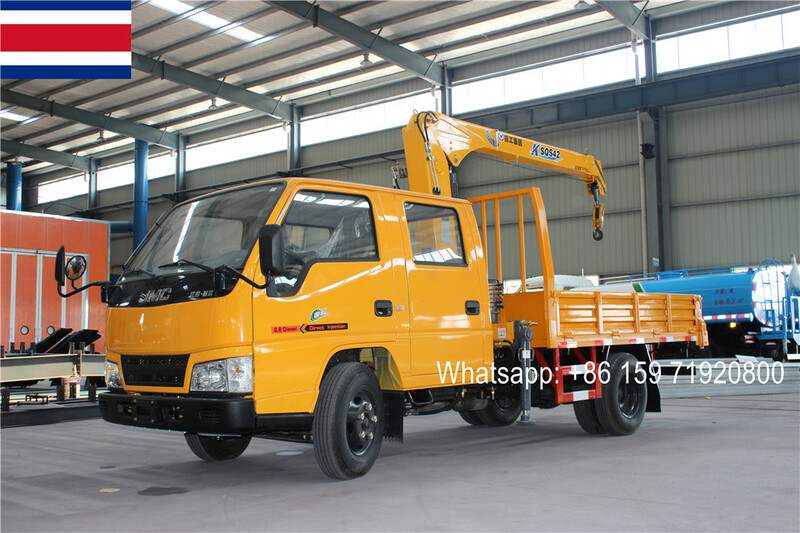 More detailed information for 18CBM, 20CBM, 22CBM and 26CBM water bowser truck will send to you within 2 hours after received inquiry.